Take a look at some of the content from the MVP Empower People Centric IT Roadshow. This particular session was presented by Peter Egerton. Follow Peter on Twitter @PeterEgerton. 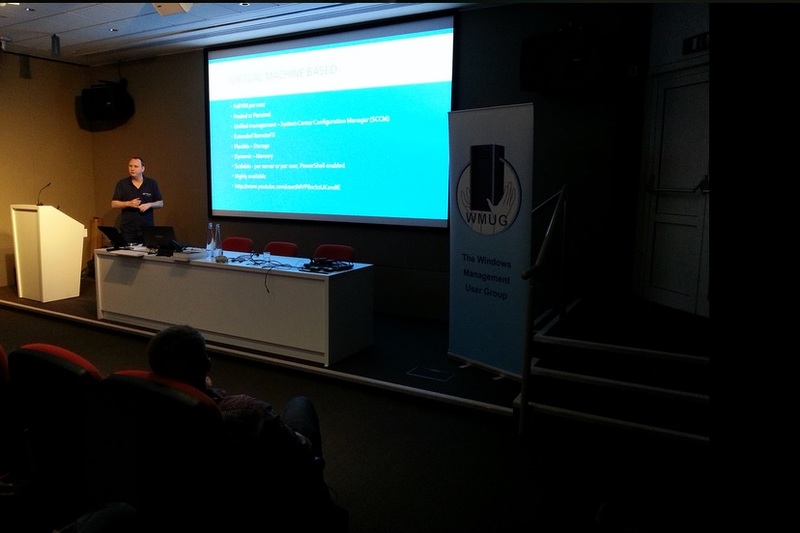 Watch this space for some more WMUG events soon.